Our Adult Ministries provide opportunities for each man and woman to develop in Christ, build their faith, and encourage one another. The Men's Breakfast is every Wednesday morning at Plymouth Village. The Miriam Circle meets every third Wednesday at noon. A women's Bible Study meets 2nd Saturday of the month, 9 a.m. to noon, in David’s Corner. The American Baptist Women are dedication to local and global missions. They organize several events throughout the year to help women connect and serve. sunday CLASSES | 9:00 a.m. This class studies the four prescribed texts for each Sunday. This class listens to the sermon from the week before, reads the scripture, and discusses the implications of the text. This class uses the booklet Formations by Smyth and Helwys. This class studies, with various techniques, the text for the sermon of the day. The discussion is around how to incorporate the text’s context into women’s busy lives of family, friends, work, service, and church activities. This class will explore the books of Colossians and Philemon. 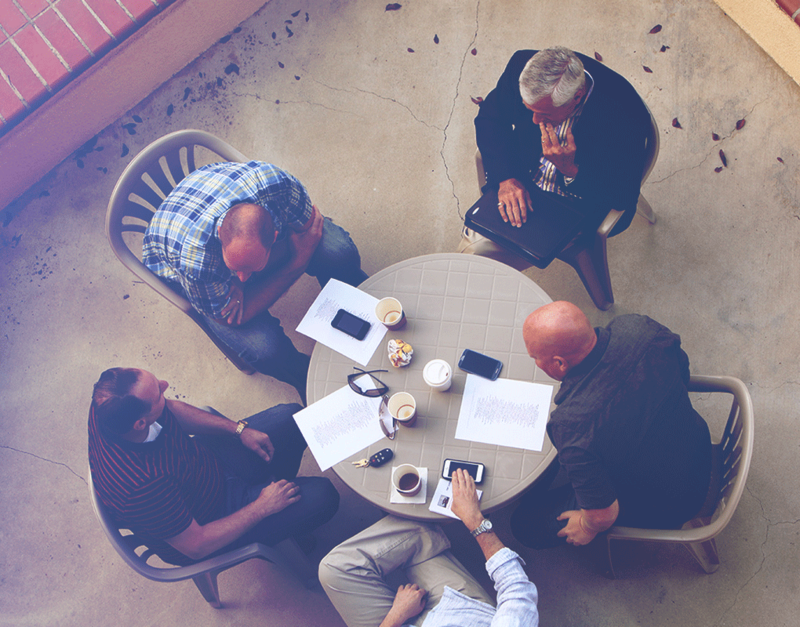 This class will explore biblical, spiritual, and theological study through discussion and shared wisdom. Thursday Night Classes | 6:45 p.m. This class explores different techniques and approaches to deepening one’s relationship with God and personal growth. This class is a manuscript study on the Gospel of Mark.